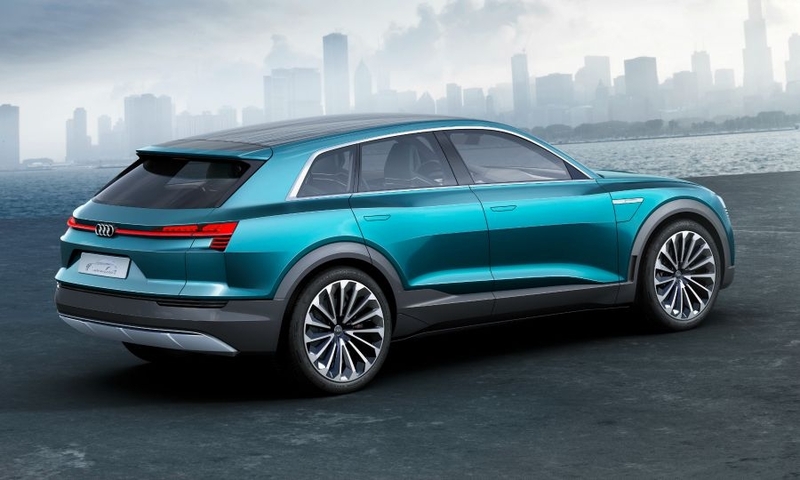 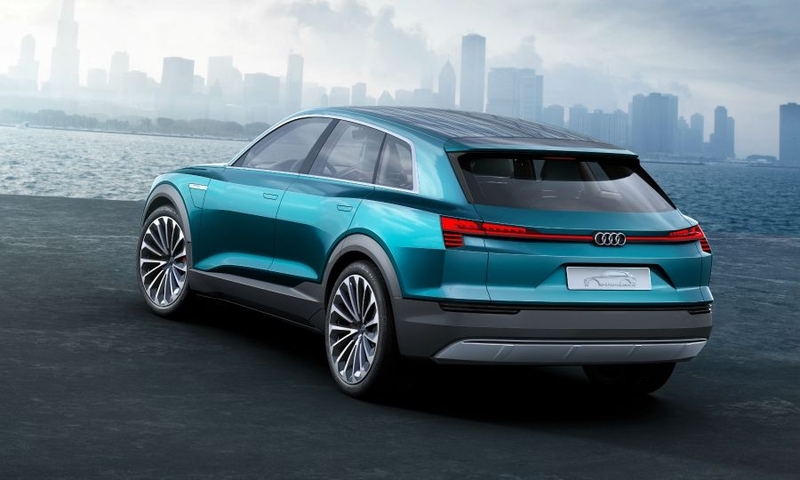 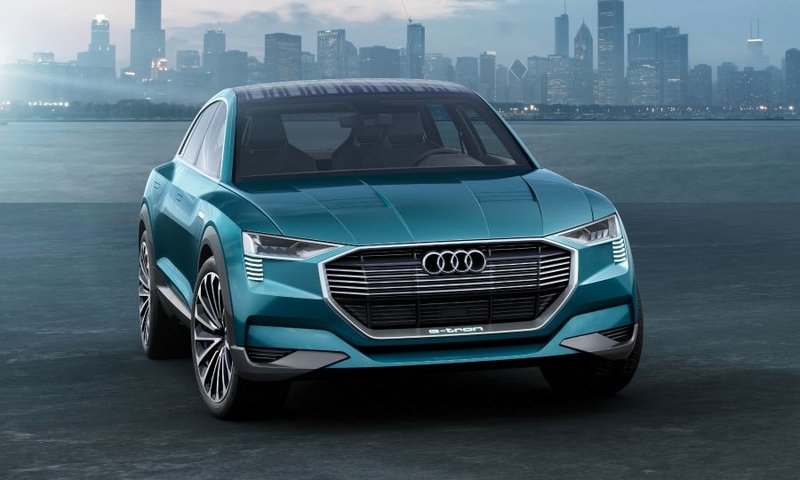 Audi's e-tron quattro concept previews a rival to the upcoming Tesla Model X crossover. 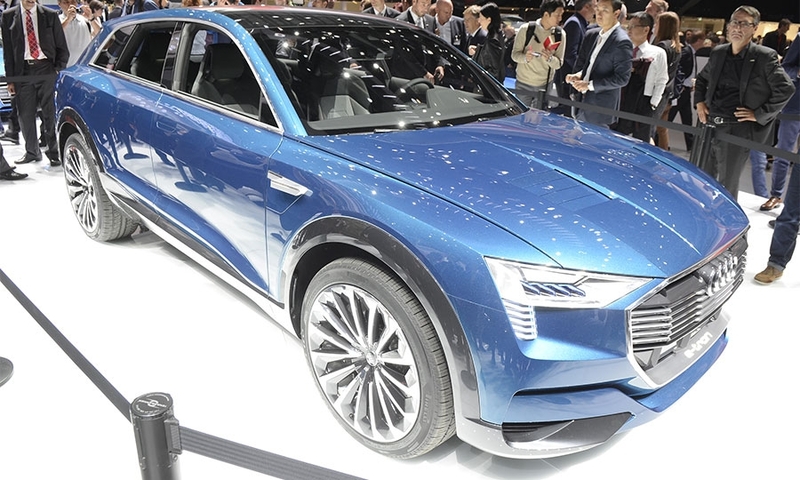 The all-electric, four-seat crossover will go into production in 2018. 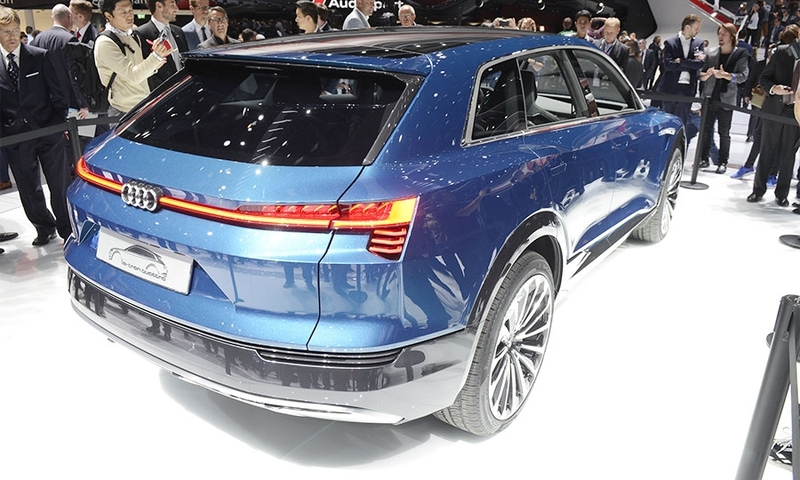 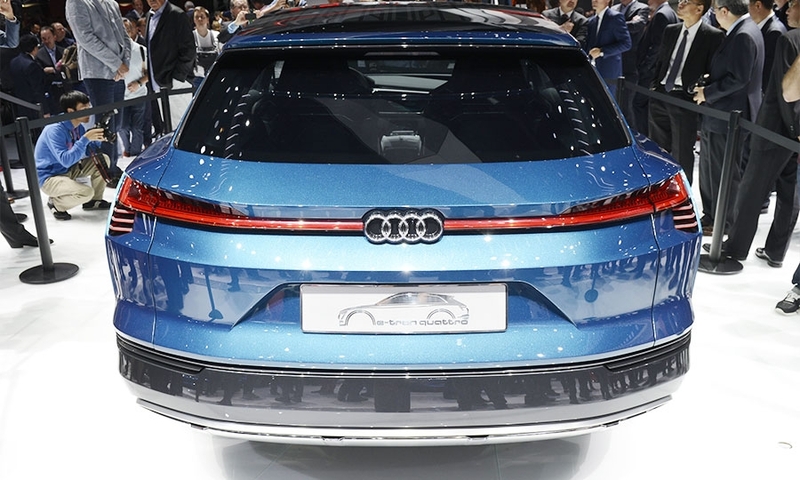 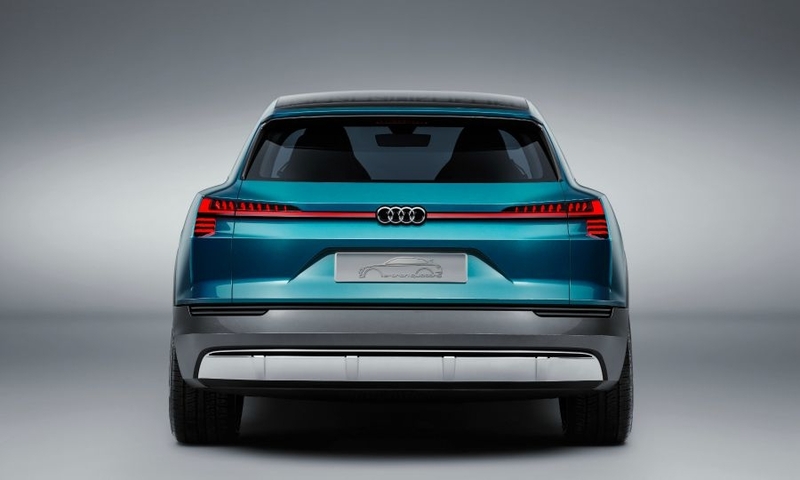 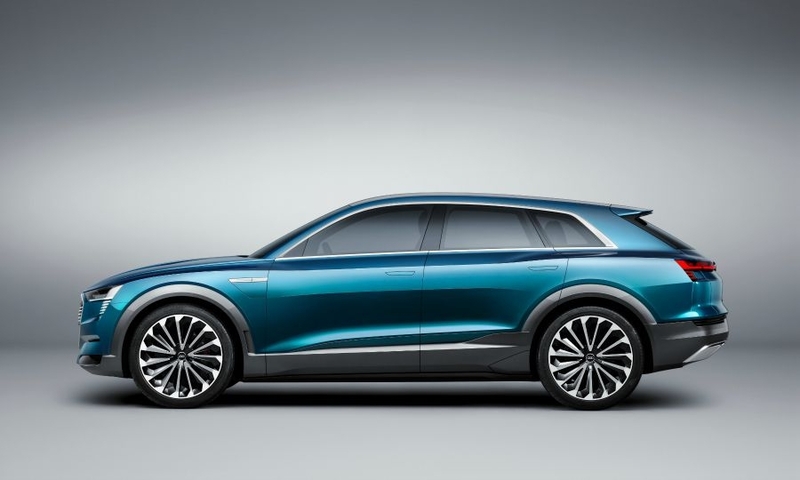 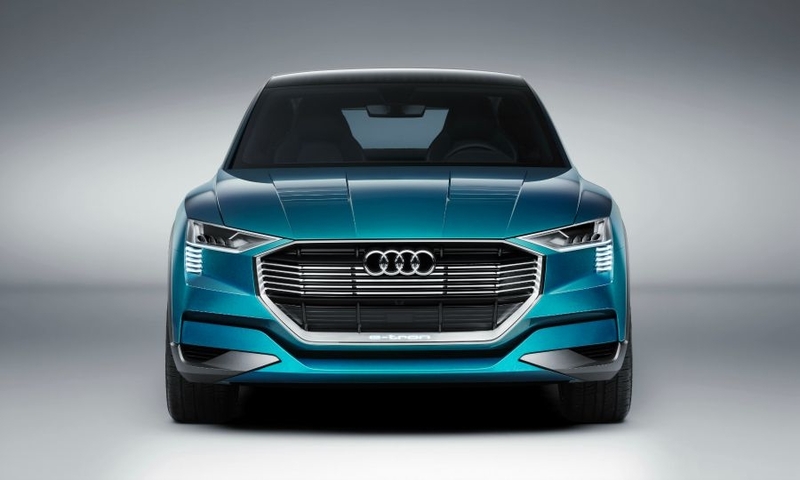 Audi hopes the production version's long range of more than 500km will win over customers previously put off by the relatively short distances EVs can travel before they need to be recharged.